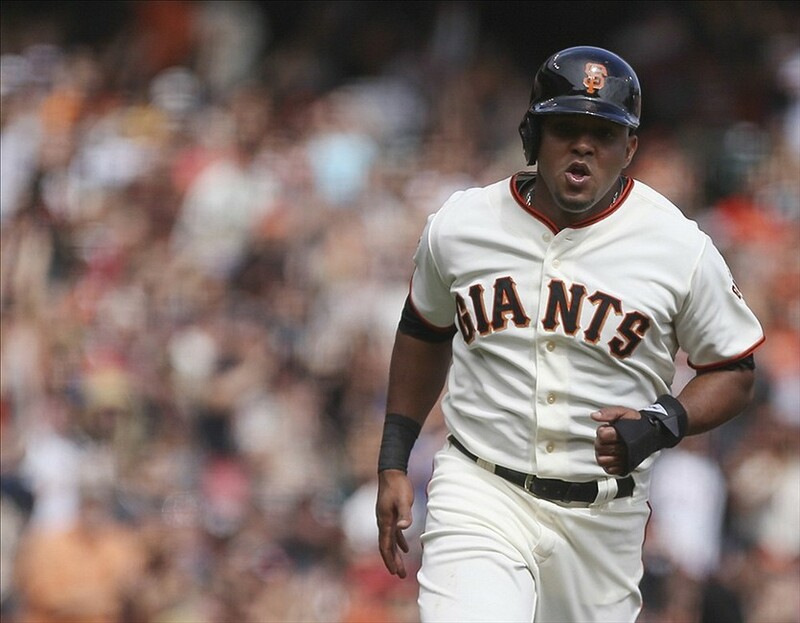 Abreu, like Perez, is fighting for a final spot on the Giants’ 25-man roster. Despite this improvement, after the first Cactus League game yesterday, Ehire Adrianza might have gained an edge over Abreu in the race for the backup infielder spot. Adrianza hit a three-run homer, and Abreu dropped a throw at second base while trying to turn a double play. Abreu is a more versatile defender since he can play second base, shortstop, and third base, but Adrianza has shown the edge both offensively and defensively so far in Spring Training. Both Adrianza and Abreu are currently out of minor league options, so Abreu needs to work hard during Spring Training to win the job over Adrianza.